A few of our staffers have used the Big Agnes Hole in the Wall Jacket for a couple of years. 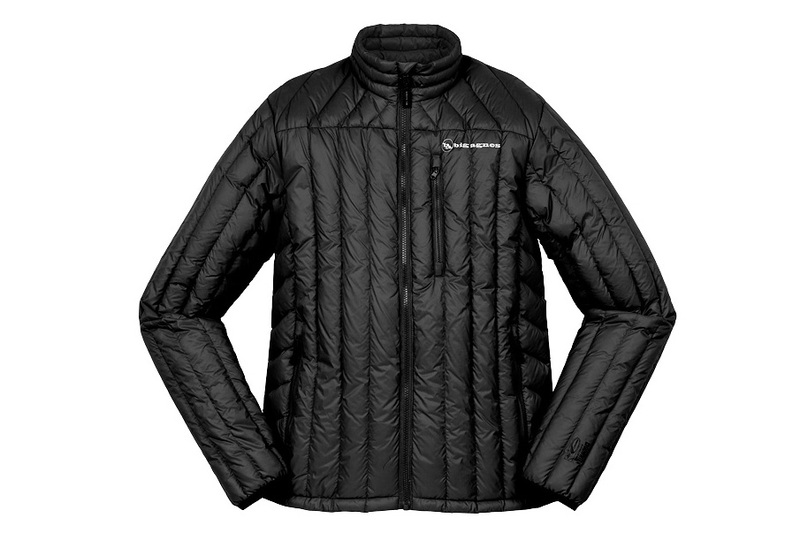 It’s an awesome down jacket, and at almost 40 percent off in men’s and women’s, you’ll be warm with a nice, thick wallet. Light and oh-so-puffy, the Hole in the Wall has 700-fill-power DownTek down for a high warmth-to-weight ratio. 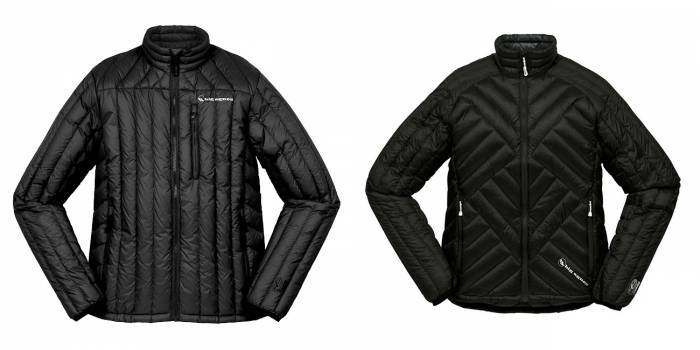 YKK Vislon zippers and a wind- and water-resistant ripstop nylon shell add to an excellent, light, warm puffy.